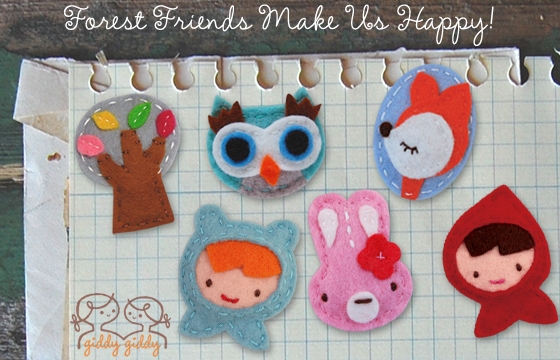 giddy giddy: original creator of the world's best felt baby hair clips. 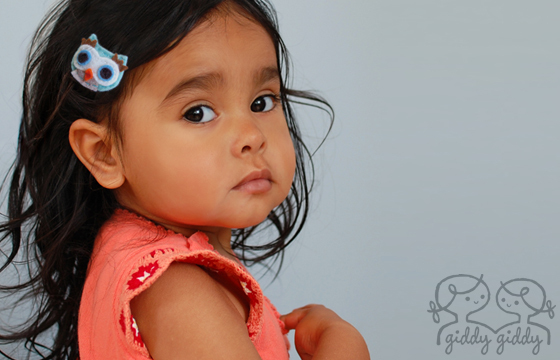 Each hair clip is lovingly crafted from very soft felt which stays on even the finest baby hair. giddy giddy is compliant with CPSIA HR.4040, which means our products are free of lead, cadmium & nickel. Certificate of conformity available upon request.